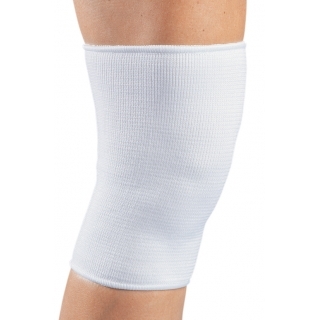 Overview: Elastic Knee Support Sturdy, heavy-duty elastic provides cool, compressive support. Closed patella. Ideal for mild support and compression; mild patella bursitis.